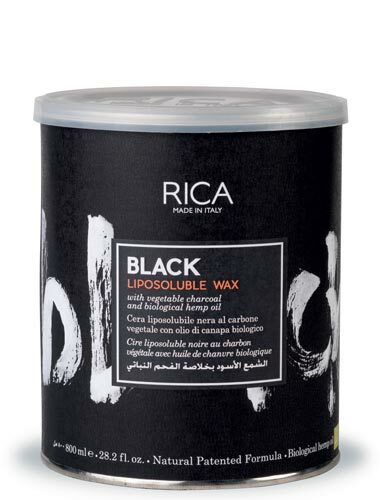 Liposoluble wax enriched with vegetable charcoal and biological hemp oil. 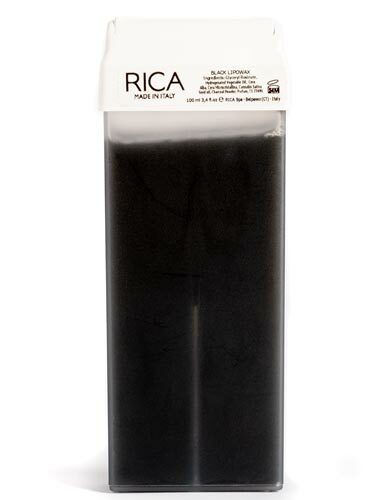 It acts as a purifier and detoxifier of the skin absorbing minerals, toxins and impurities. It is a certified, biological oil rich in nutrients and other important elements for the skin. 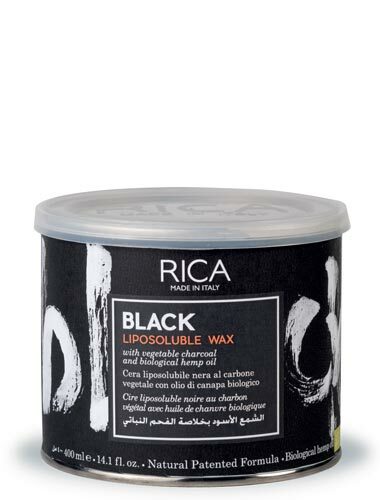 It has a soothing and anti-inflammatory action, as well as having a moisturizing and nourishing effect on the skin.